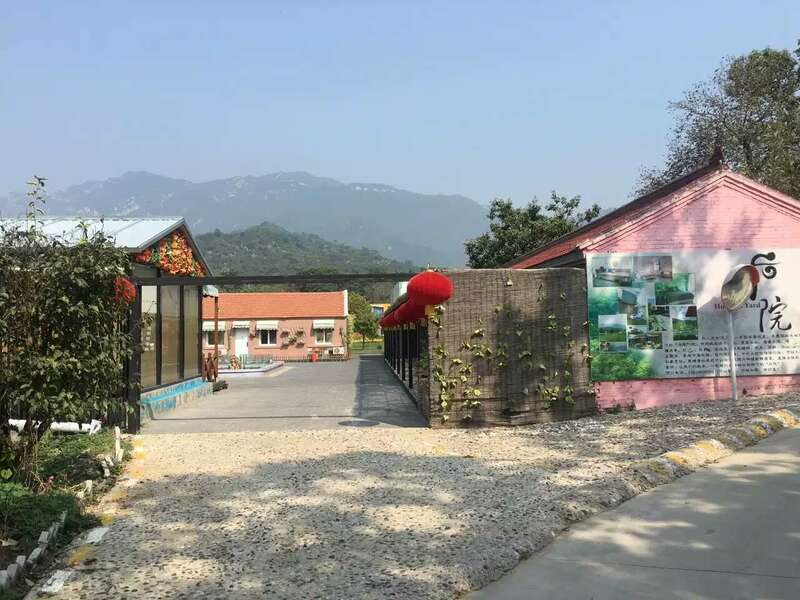 Continue to drive about 15 km before, all the way to enjoy the beautiful scenery of green mountains and rivers, view Yanqi Lake scenery unlimited. 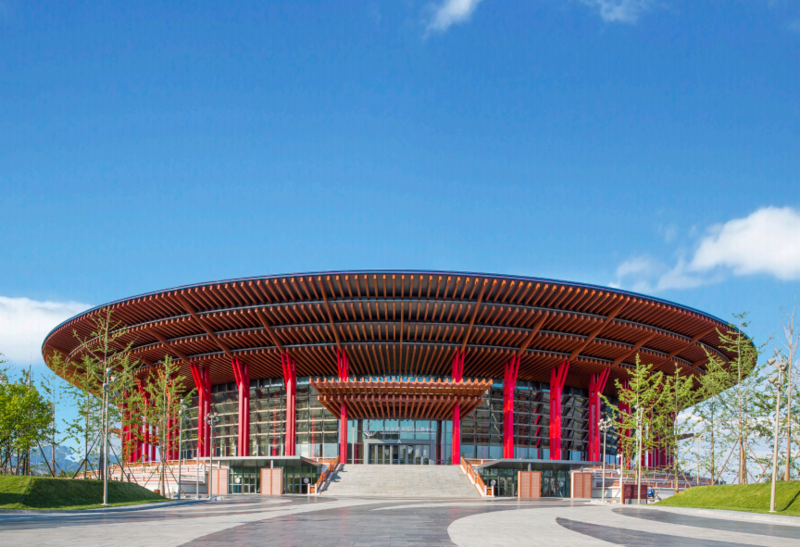 Enjoy the APEC meeting of the Han and Tang Dynasties charm and modern elements of the perfect combination of architectural art, visit the Jixian Hall leaders at the meeting of the furnishings, tour by the 21 leaders personally planted Asia-Pacific partner Lin. Entertainment projects are rich and varied, the traditional hand rowing boat, dragon boat, as well as by car, road downhill, rock climbing and so on. 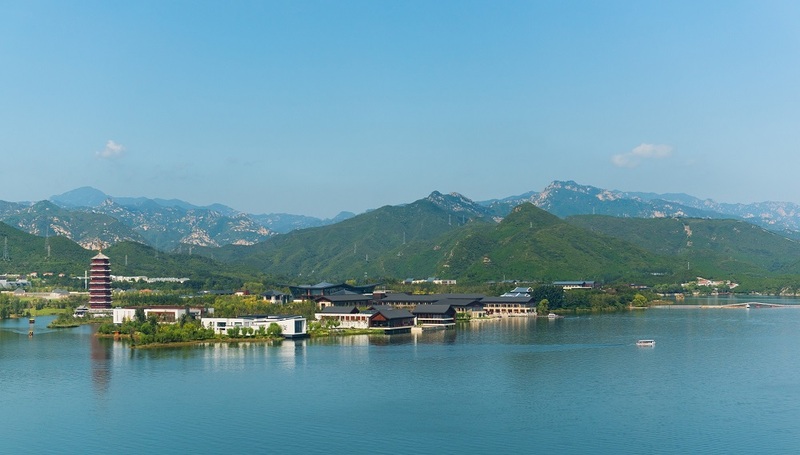 Yanqi Lake every year in both spring and autumn groups of large geese to the lake habitat, hence the name, take a boat tour around the island, the panoramic view of the beautiful scenery. Came to Hongluo Lake Bird Island, where the lake rippling, tree-lined, landscape dependencies, birds contend, the scenery attractive.Also has a number of countries, the secondary protection of wild animals, more long and black swan, flamingos ostrich, Europe, Australia and the vultures, grassland carving, mandarin duck, goose, red-crowned cranes, yellow mouth stork nearly hundred kinds, such as value thousands of birds.Charactizing a fine spring day, peaceful and pleasant. 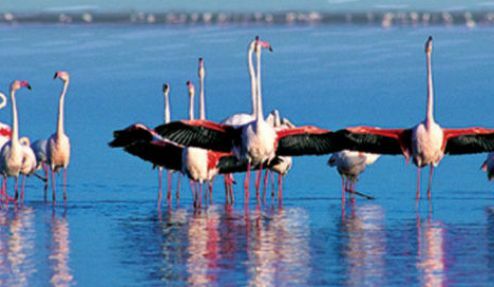 The island has hundreds of meters birds science promenade, tong qu paradise, fishing area, etc. 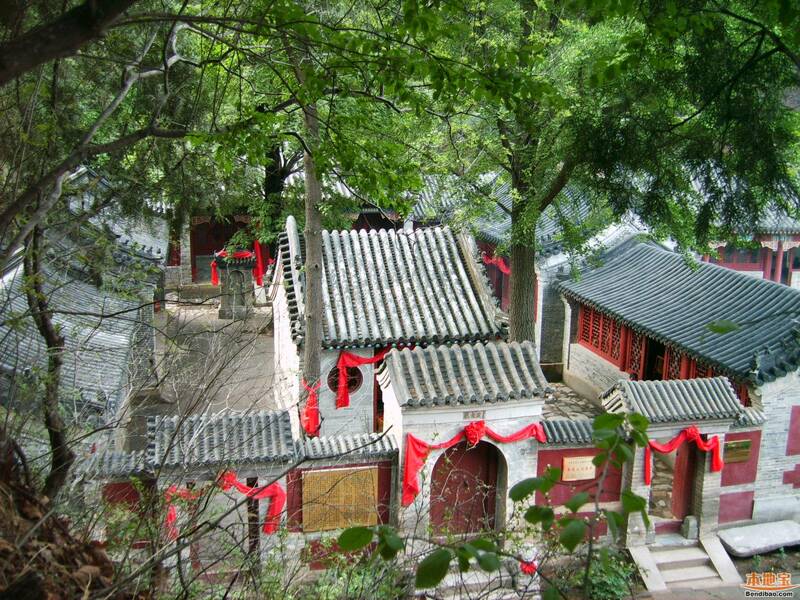 Along the Huai Huang Road, about 10 km arrived in Mutianyu Great Wall, the Great Wall, see the Great Wall scenery. This section of the Great Wall east of Gubeikou, west of Juyongguan, since ancient times is the guard Gyeonggi's military fortune, there are off Taiwan, Tai Kok House, eagle fly down and other famous archway, has a profound historical value and high cultural value. 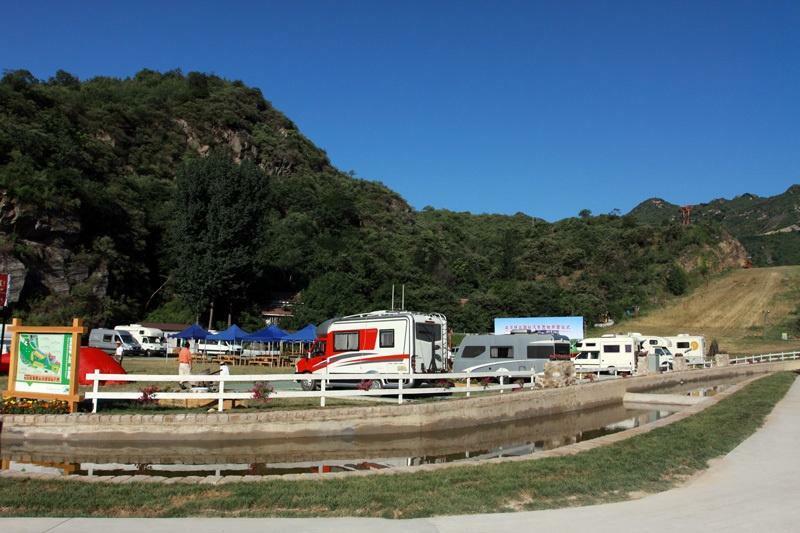 Here surrounded by mountains, beautiful scenery, vegetation coverage rate of 98% or more. Known as "the Great Wall Mutianyu alone show" reputation. Huairou area unique landscape to attract more and more self-driving wild enthusiasts, to bring them unlimited stimulation and fun. In the leisurely mountains to start the speed and passion of the race. For self-driving hobbyist, the important elements are the thoroughfare driving route , the beautiful scenery along the road, and a group of enthusiastic people. To be enthusiastic is an attitude, and also a way of life. It means having the courage to challenge, being brave to face setbacks and refusing to give up reaching to the peak. What you need to prepare in advance is a variety of items for defence, camping, barbecue and of course, beer. 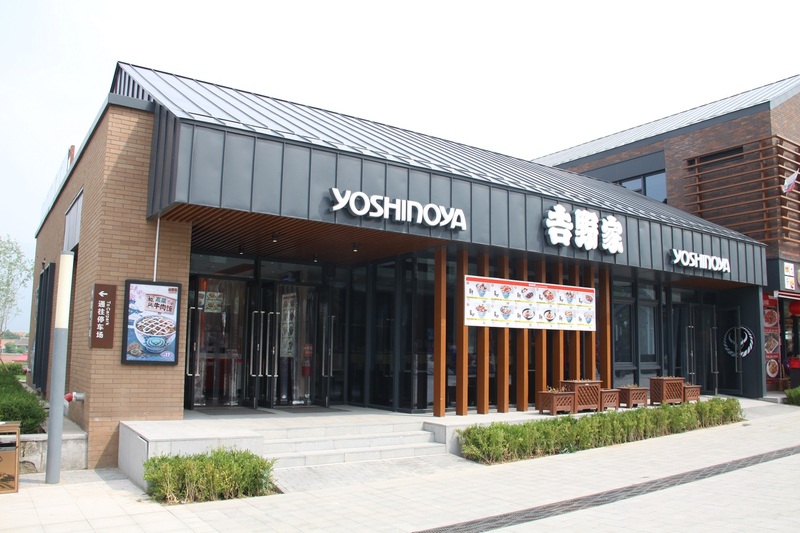 (9：00)You can meet your friends at the Jingcheng High Way toll station in the morning . There are many car groups on the route. While driving to Qinglong Gorge, you’ll see the majestic mountains on both sides with the twists and turns, and lush vegetation. 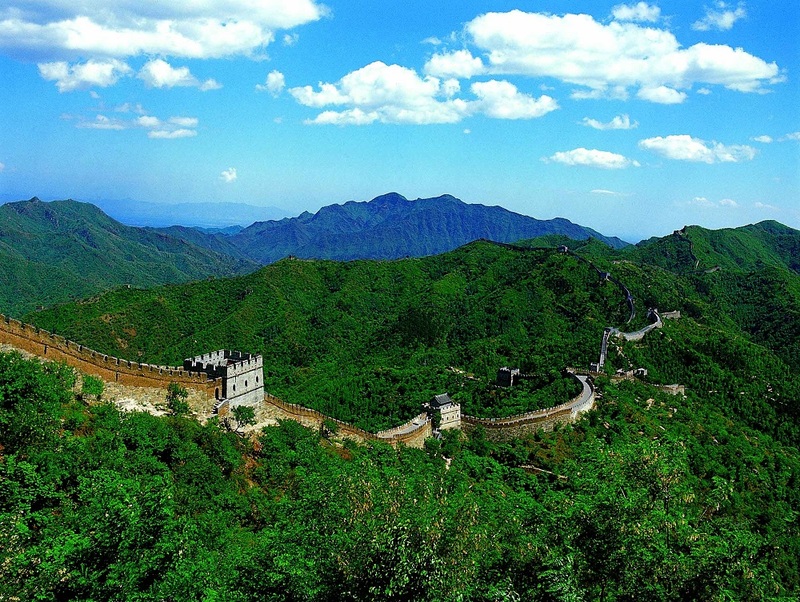 The original stretch of the ancient Great Wall is like a dragon lying on the range top of the mountains. There are deep valleys, gorgeous flowers, and gurgling water. Along the winding stone steps, through shady pine trees, you’ll find yourself in a green world in mountains, full of more than ten kinds of wild plants. 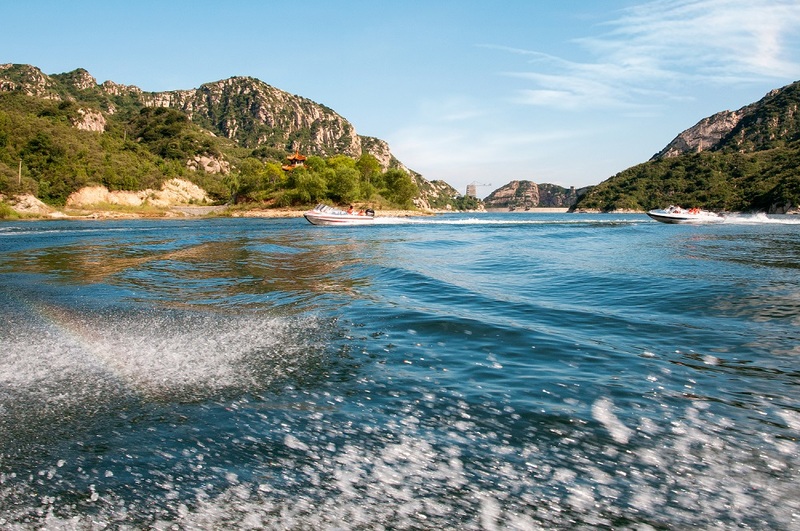 You’ll also find lots of wild grapes, wild hazel nuts and vines and etc..
A group of people ride in a speedboat on the lake, enjoying the natural landscape, experiencing the thrilling ride against wind and waves in the hot summer. When cool and refreshing breezes blow by, you’ll expect a great relaxation and refreshment. How fun it is to play in the shore water and splash water to your face! Then the whole team begin to drive back. When driving by the Yanqi lake, you can choose not to stop because the scenery here is almost the same as Qinglong Gorge. 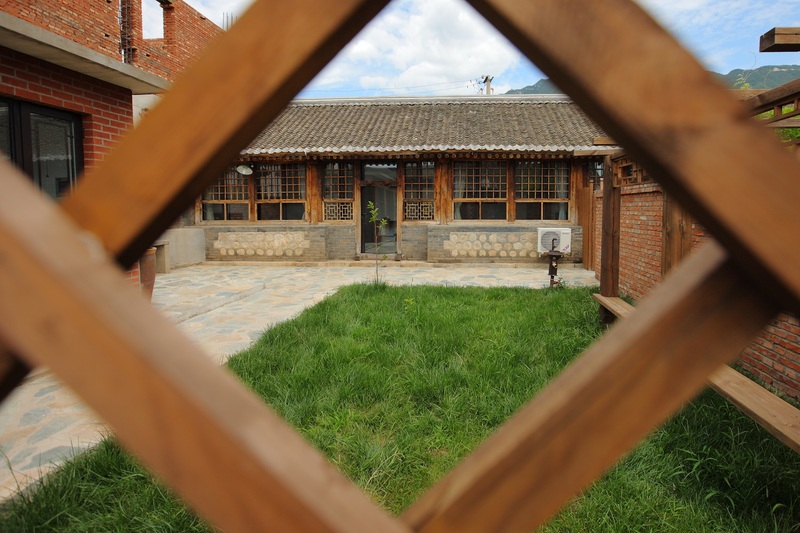 At noon, the group arrive at the Homestay near the Mutianyu Great Wall. While standing here, you can still see the silhouette of the magnificent Great Wall in the distance. There are a lot of entertainments, such as Mahjong, KTV, barbecue and beer. Some can pick fresh vegetables grown in the yard here and others can start to prepare lunch. After a feast, you can take a noon nap. About 2 o’clock in the afternoon when you wake up, you can follow the farmers to the chestnut woods and try how to pick chestnuts from the trees. It is a novel experience, and certainly many people don't know what the chestnuts look like on trees. It’s green and soft like a hedgehog. We heard the farmers sing a song about gathering chestnuts: little boy, taking a basket, going up the hillside to gather chestnuts, crack, crack, chestnuts fall onto the ground. Only a few words describe the fun of the activity. 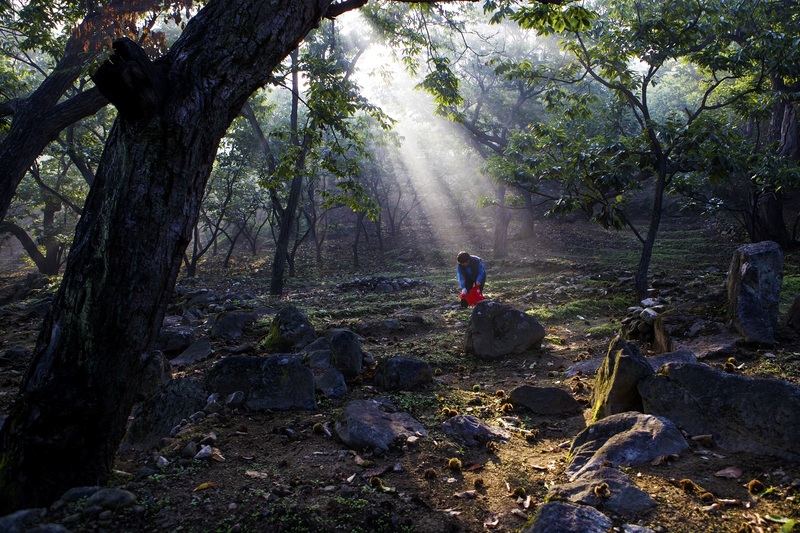 The farmer said: the people of Huairou have their own woods. While watching chestnuts blossoms grow into big, farmers feel happy from the bottom of their hearts. However, it's hard but fun to gather chestnuts, because it takes experience and skills. Only experienced strong young men are supposed to do the job and other men and women, the elderly and children are to pick up chestnuts from the ground. They’ll take a rest sitting on a rock under a tree when they are tired. The cool autumn breeze blows, and the leaves make soft sounds. After chestnuts are blown onto the ground, the mountains return to silence again. At dusk, get barbecue tools and beer from the car and make a great snack time for a nice chat with friends, or you can go to KTV to sing songs. With the stars and the lights in the night, enjoy a campfire open-air movie time, over fried chicken and beer. What a different experience! Until you wake up naturally the next morning. After having breakfast, it’s time to climb the Great Wall, where you’ll see many foreigners and say hello to them. It will be a surprise. If you're lucky, maybe you’ll ride in the same cable car that the former U.S. President Bill Clinton did. The cable car will take you directly to No. 14 watchtower, where stood a stone tablet, saying the Mutianyu Great Wall. The next watchtower No. 15 is where, in the film If You Are the One (sequel 2), Ge You proposed to Shu Qi. So don’t be shy and feel free to take pictures, because it is really beautiful. Try standing here and shout: This is my world! At noon in the commercial street, have some food at Galleria Restaurant, where beef rice and fried chicken rice are signature meals. As for the fried chicken rice, first chicken breast is fried until the colour turns golden with tender crispy skin, and then the chicken breast is cut but still connected with the skin. Broccolis, cauliflowers, and carrots are added to the rice together with the stew… Such a bowl of chicken rice is both colourful and tasty, pleasing your taste buds. After lunch, you can drive back to downtown of Beijing. You won’t to leave such a great place .